Manila: The Philippine armed forces and Islamic State-linked militants on Monday resumed fighting in Marawi region after an eight-hour ceasefire to mark the end of the holy month of Ramadan on Sunday. 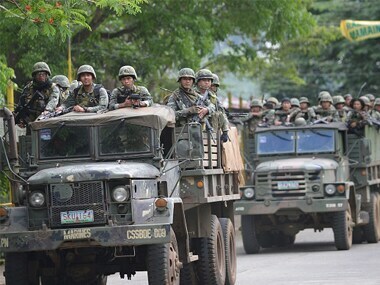 Military spokesperson Restituto Padilla told Efe news that the armed forces had launched new offensives to recover the area taken by the terrorists after a relatively quiet Sunday. The army is trying to recover four neighbourhoods in the city centre - still under control of so-called Maute group and members of other terror organisations that are part of the rebellion that started a month ago - through bombings, airstrikes and field operations. The offensive follows the ceasefire so that civilians trapped in the fighting zone could celebrate Eid-ul-Fitr by offering morning prayers and having midday feast marking the end of Ramadan. 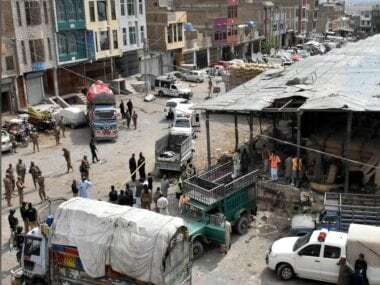 During the eight-hour truce, six people, including an elderly man and a boy, were rescued, said the spokesperson. The Marawi crisis began on 23 May when the Maute terror group, aided by local and foreign militants, took up arms in the city on Mindanao island, raised black Islamic State flags and set fire to a police station, a school, a prison and a church. 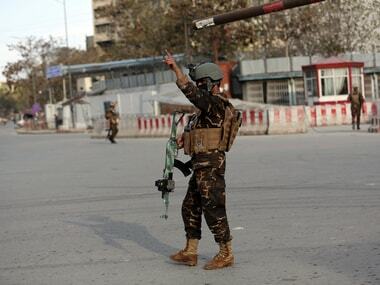 So far, the conflict has killed 290 militants, 69 security personnel and 27 civilians, the latest victim being a local imam who was found dead on Sunday. However, the civilian death toll is expected to be much higher, since between 300 and 500 are still trapped in the combat zones. On the other hand, more than 2,60,000 inhabitants of Marawi and surrounding areas have fled or been evacuated to shelters in the nearby towns of Iligan and Cagayan de Oro. President Rodrigo Duterte has declared martial law since the conflict began on the entire island of Mindanao, home to some 20 million people.